With all the attention on London’s growing skyline, it’s easy to forget that chunks of it have been deleted over the years, too. Which got us thinking...what's the tallest building ever to be demolished in London? Let the experts at Swing Patrol get your feet moving with a beginners class at Candid Arts Centre in Angel. Tickets £10, starts 7pm. See Avengers: Age of Ultron at a Vue Cinema for just £7. 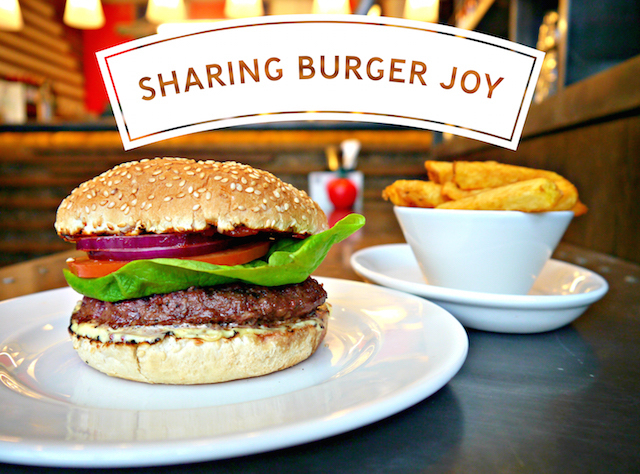 From 9am today, click here to be in with a chance of grabbing a free burger for your friend. There are 250 available each day so make sure you're ready! Today's Things to do in London is sponsored by Gourmet Burger Kitchen. Get tickets now for Laugh 'Til It Hurts at Bloomsbury Theatre tomorrow. Comedians including Paul Foot, Tony Law and Sara Pascoe do their things to raise money for Cancer Research.